Bell 212 AMDB-116, representative of numerically the most important type of helicopter in the AMDB, takes-off from No 1 Squadron's home base at Brunei International Airport. 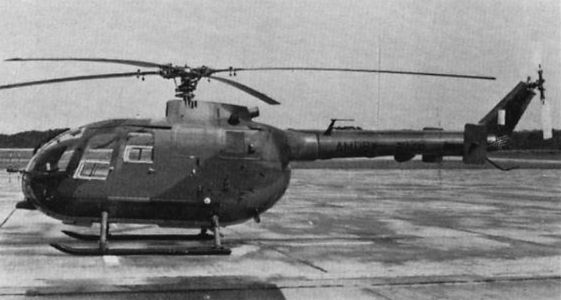 Bell 212 AMDB-108 is odd-man-out in No 1 Squadron of the Air Wing, as the sole example in VIP configuration and the only one still flying in the original white finish with black trim. 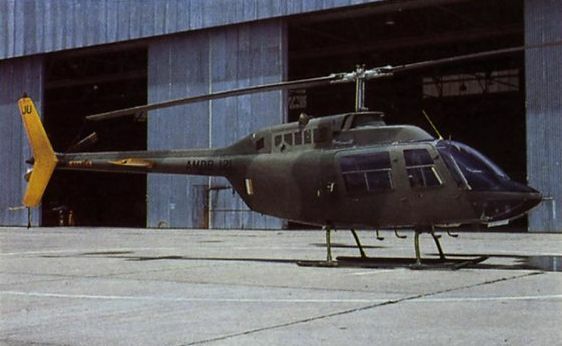 One of the first pair of Bell 212s delivered to the Royal Brunei Defence Regiment Air Wing, AMDB-106 assumed a serial number previously used by a Westland Wessex. It is shown here in the original, pre-camouflage, finish. Siai Marchetti SF.260W from No 3 Squadron, which is based at Brunei International Airport and is responsible for all aircrew training. AMDB-130 is the second of the Siai Marchetti SF.260Ws purchased for use by No 3 Squadron. 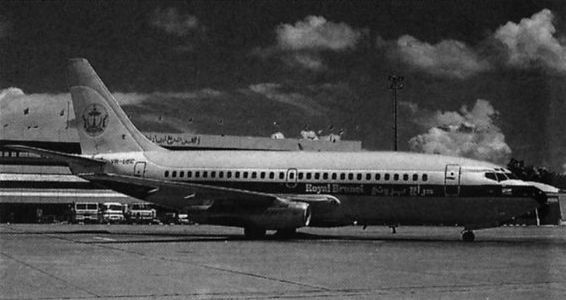 Boeing 737 VR-UEC of Royal Brunei Airlines is used by the Air Wing for all long-distance transport duties.